called her back to their feast. for warnings to reach you. 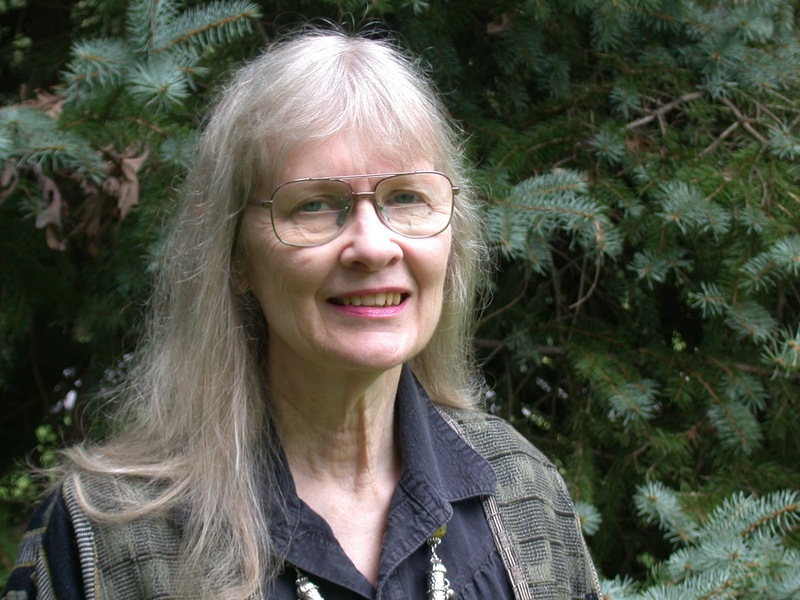 Judith McCombs grew up nomadic, in a geodetic surveyor’s family. Her poems appear in Delmarva, Potomac & Saranac Reviews, Innisfree, Nimrod (Neruda Award), Poetry, Shenandoah (Graybeal-Gowen Prize); and The Habit of Fire: Poems Selected & New. She is active in Word WorksDC, Federal Poets; and arranges the Kensington Row Bookshop’s Poetry Readings.